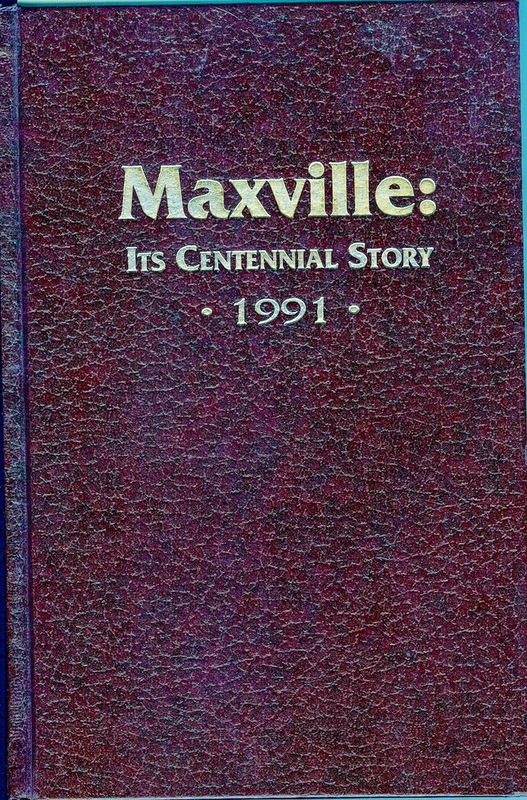 Maxville; Its Centennial Story was published in 1991, as both hard and softcover, over 900 pages, illustrated, size about 6 x 9. Originally sold for $30.00, now out of print. This index has about 5700 names in it and takes up a good 175 pages when printed out and bound. Copies will be available in two formats and there is a cost involved and payment will be required before shipment will be made. This index is Copyrighted by Alex W. Fraser. Copying any of our material [published or unpublished] in bits and pieces to a web page, by you or anyone elses, without providing a credit or by written permission is prohibited. If you wish to make a link of one of my pages to yours, without any alterations, you are free to do so. There already are indications that this kind of misuse of our material is already happening, without any consideration of proper credit or our permission to use it. A complimentary copy of this Index was provided the Committee/Editor of the work, Gordon Winter, Maxville, Ontario.